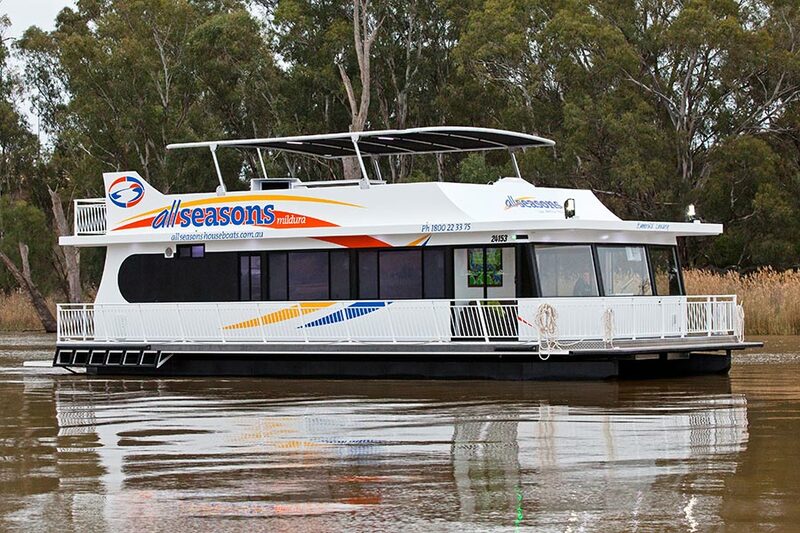 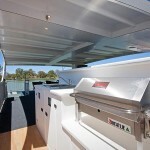 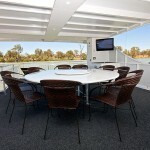 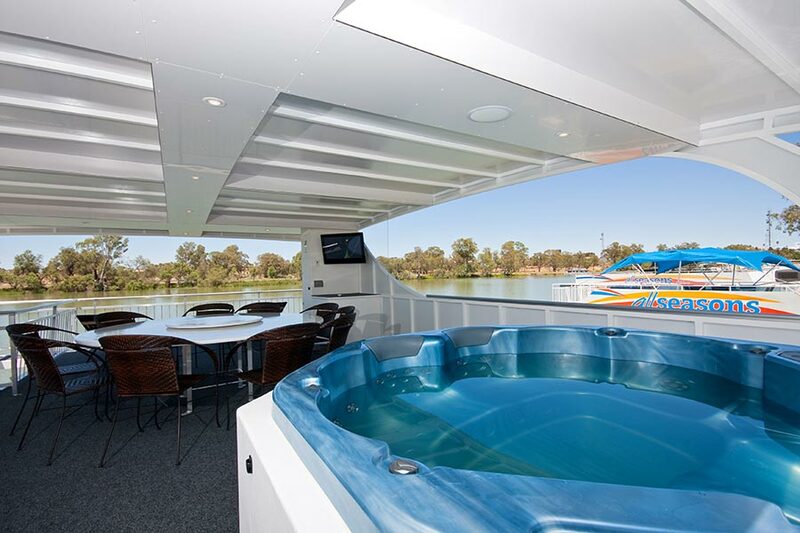 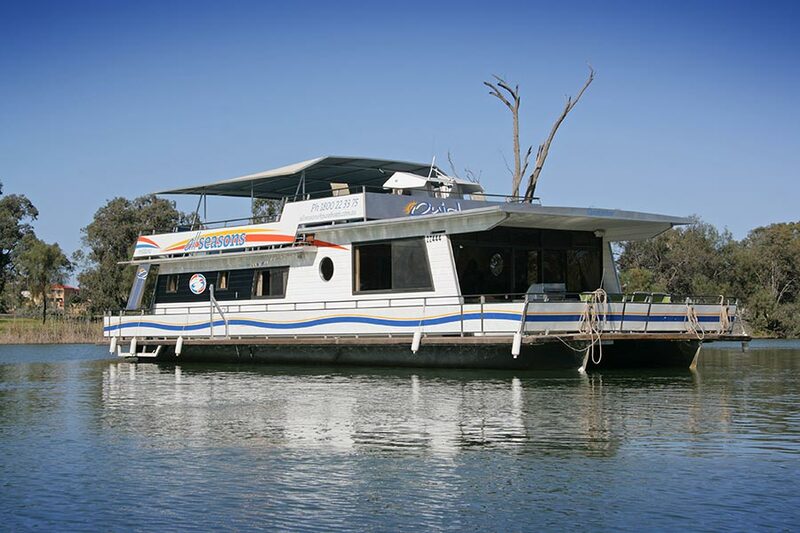 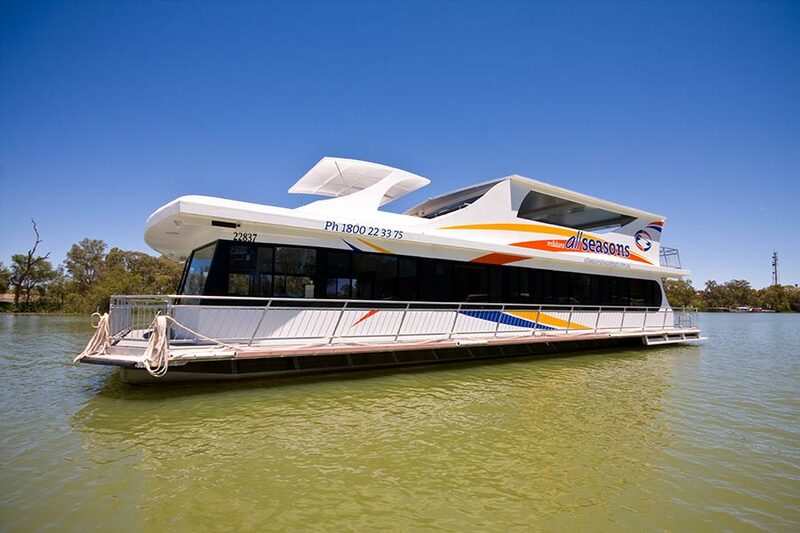 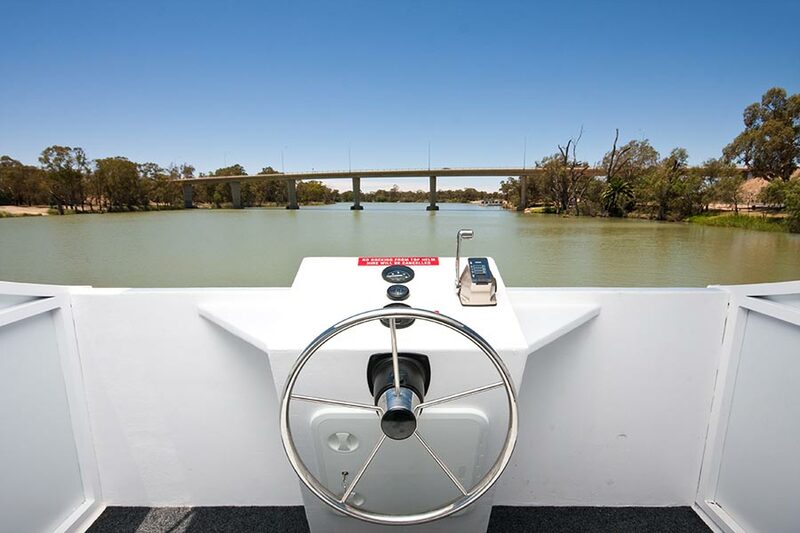 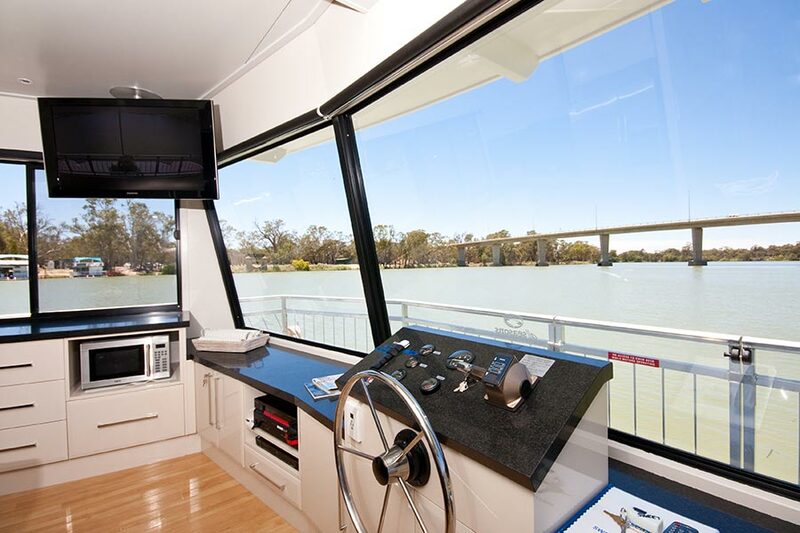 This boat is ideal for a luxurious holiday escape for smaller groups. 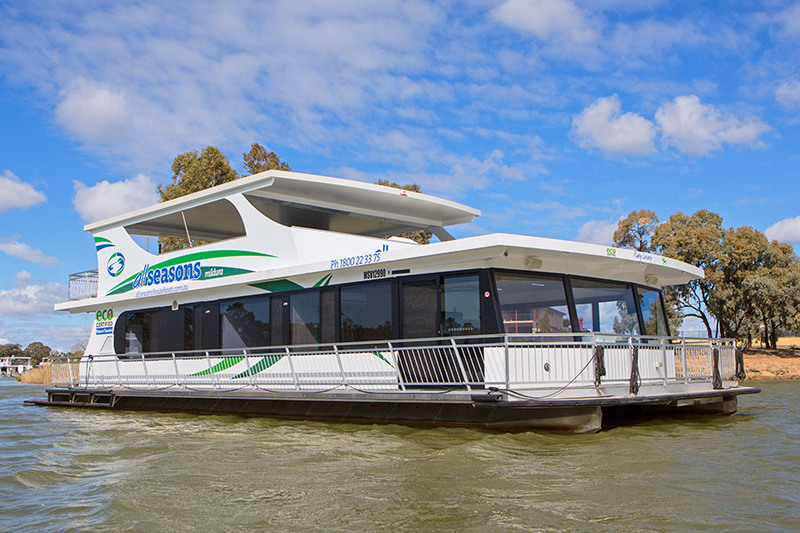 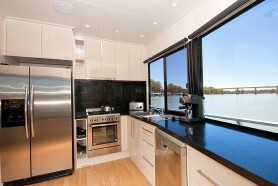 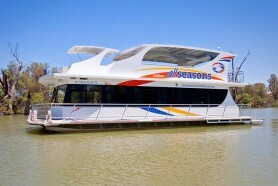 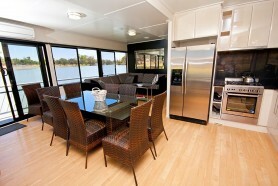 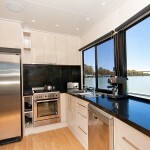 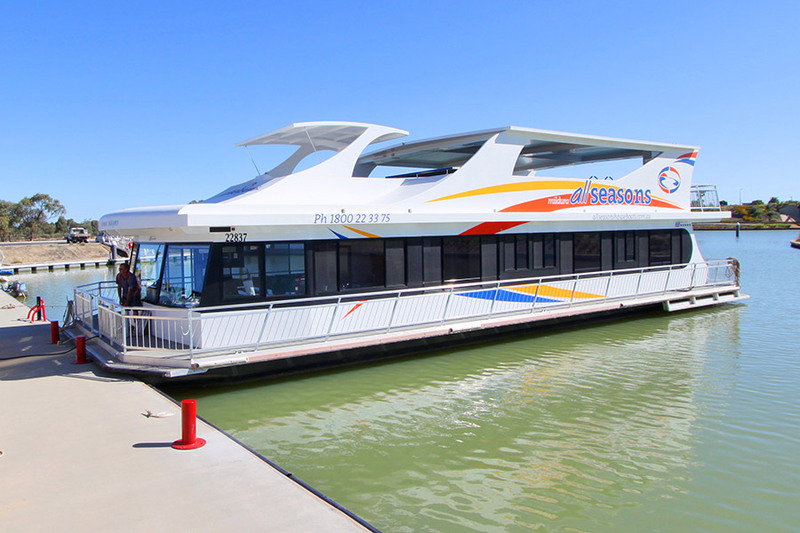 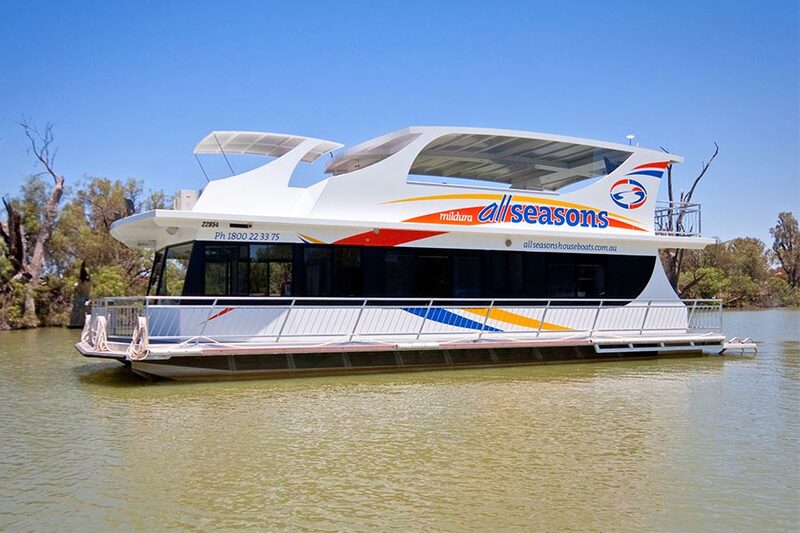 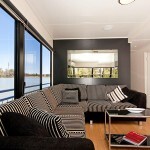 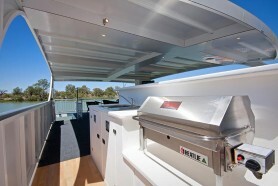 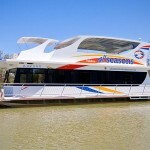 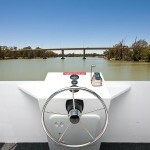 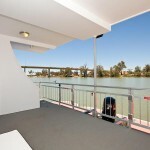 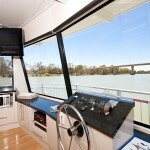 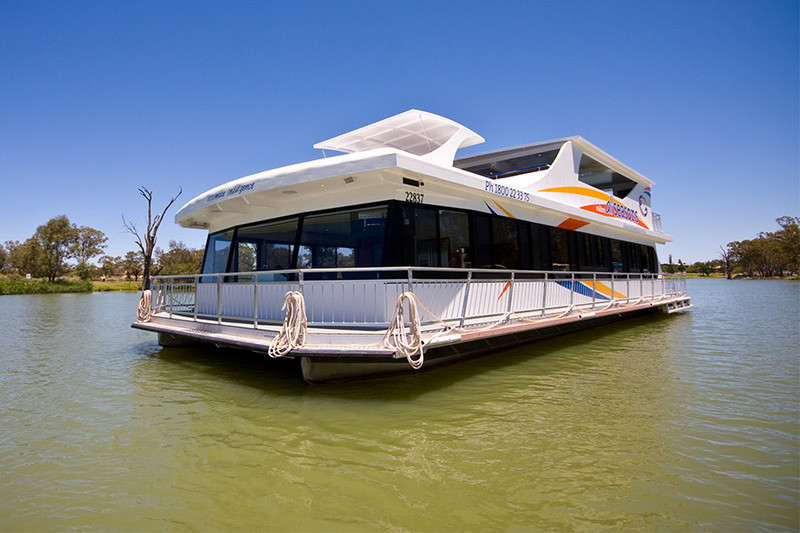 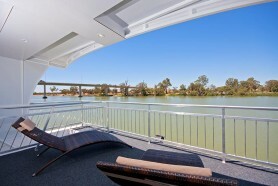 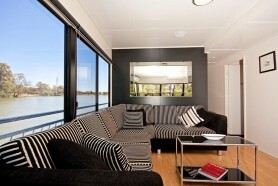 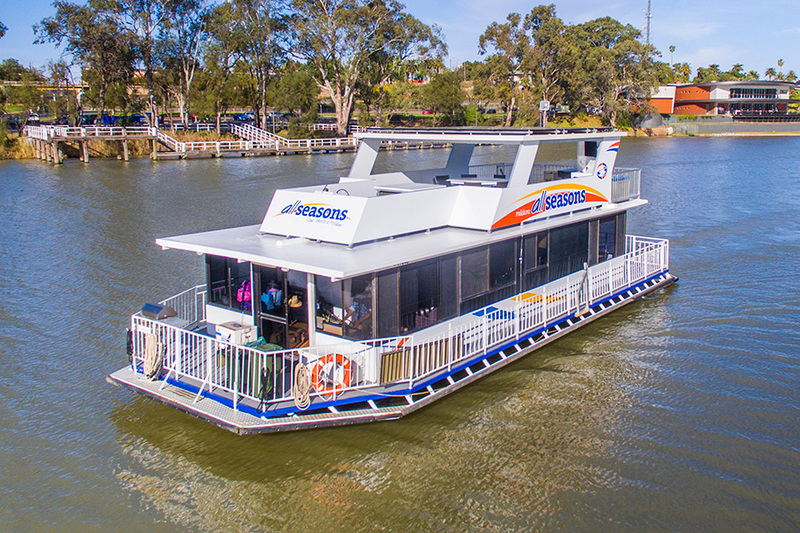 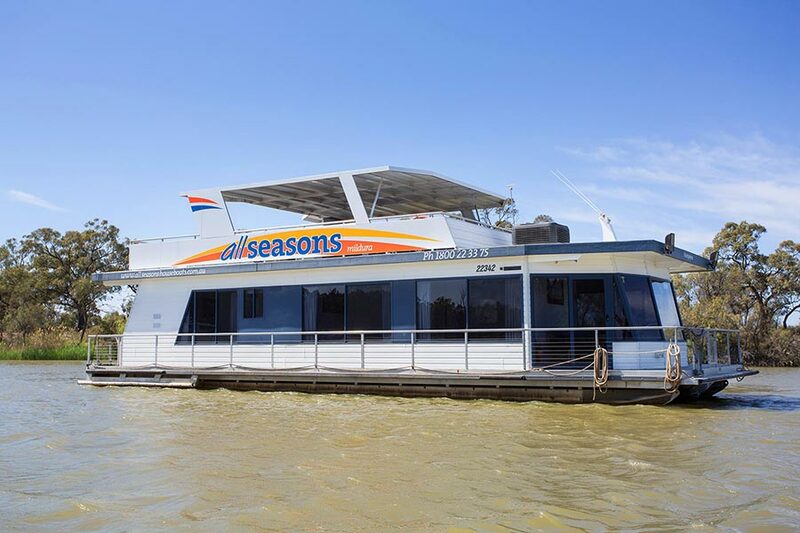 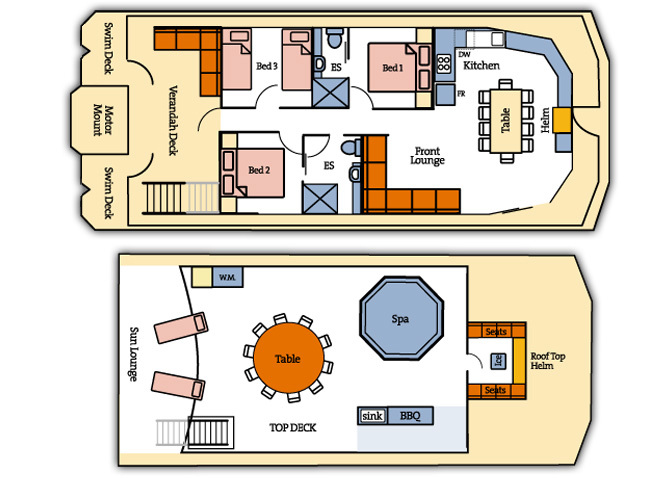 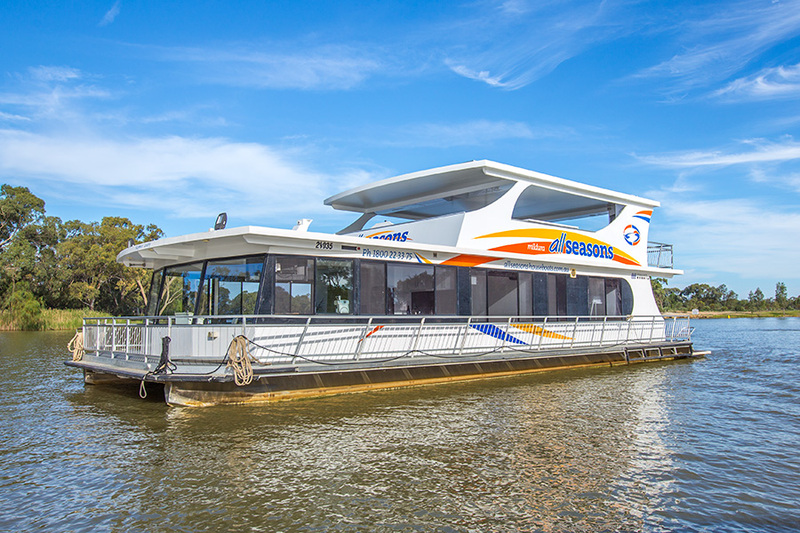 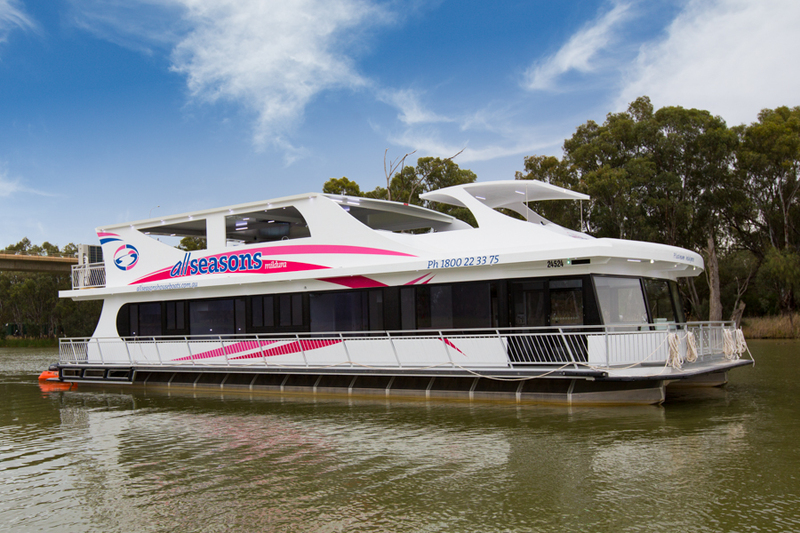 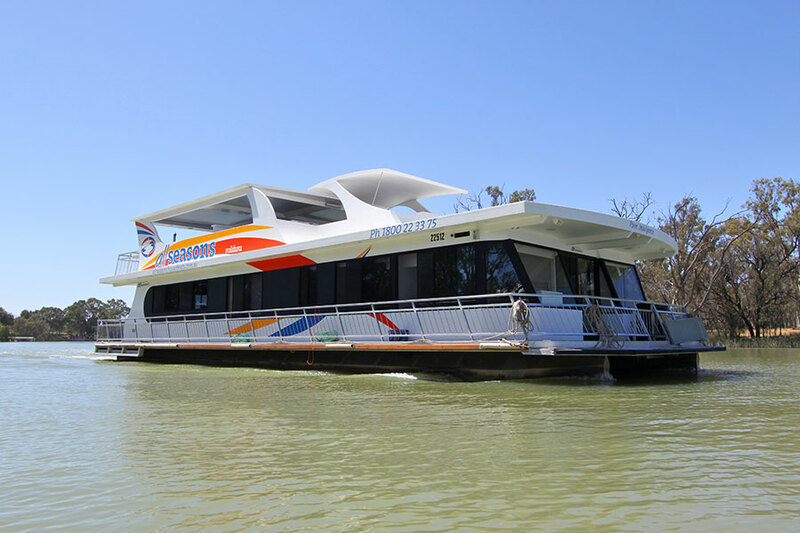 The newest mid sized 3 bedroom, 10 berth boat, boasting all the modern features of our Indulgence range houseboat fleet. 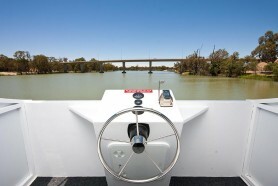 The undercover top deck’s second helm ensures everyone is where the action is. Enjoy a gourmet BBQ, unwind in the deluxe spa or sit and chat at the bar with a view. 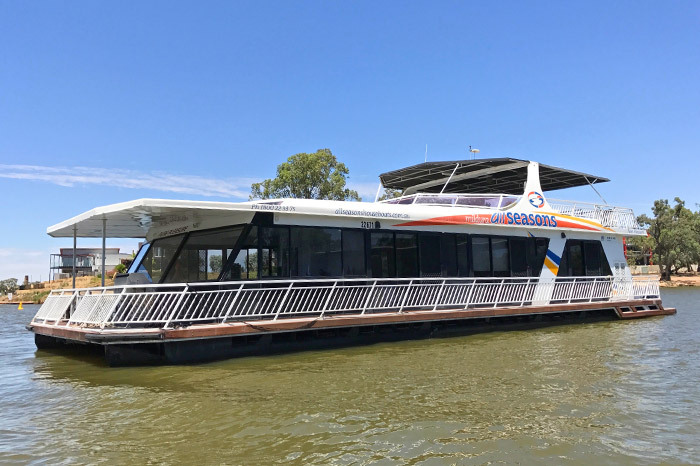 Your luxury floating apartment features large LCD TV/DVD, dishwasher, 2 door fridge with ice & water dispenser, Nespresso pod machine, washer/dryer and much more. 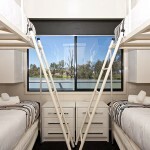 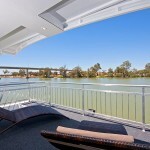 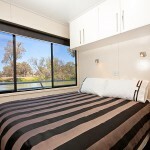 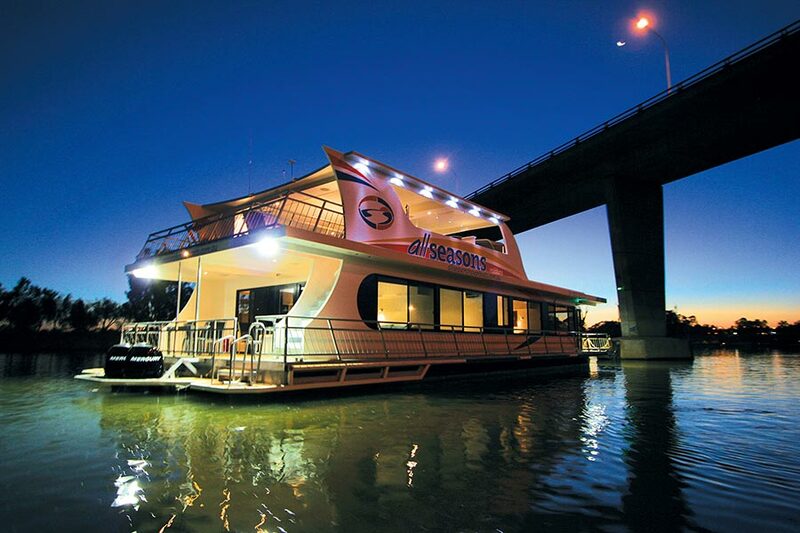 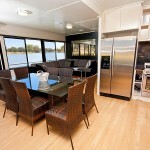 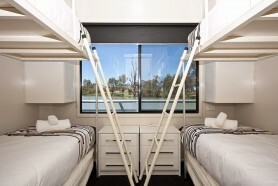 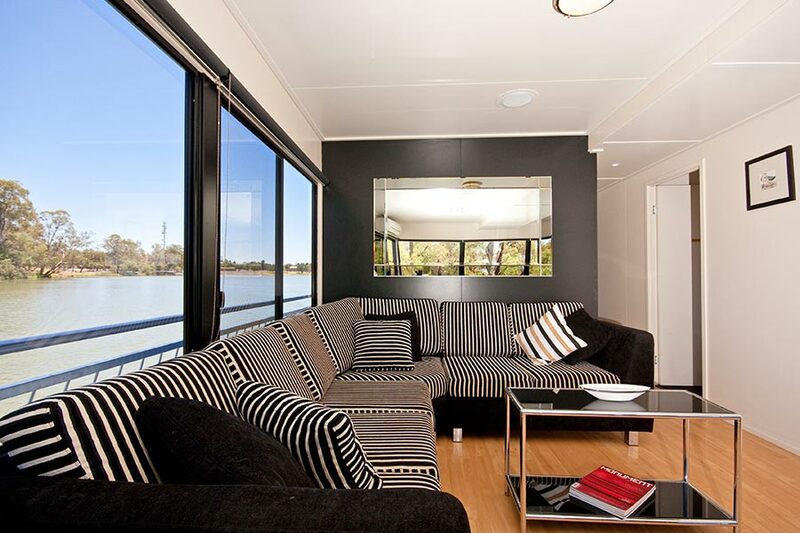 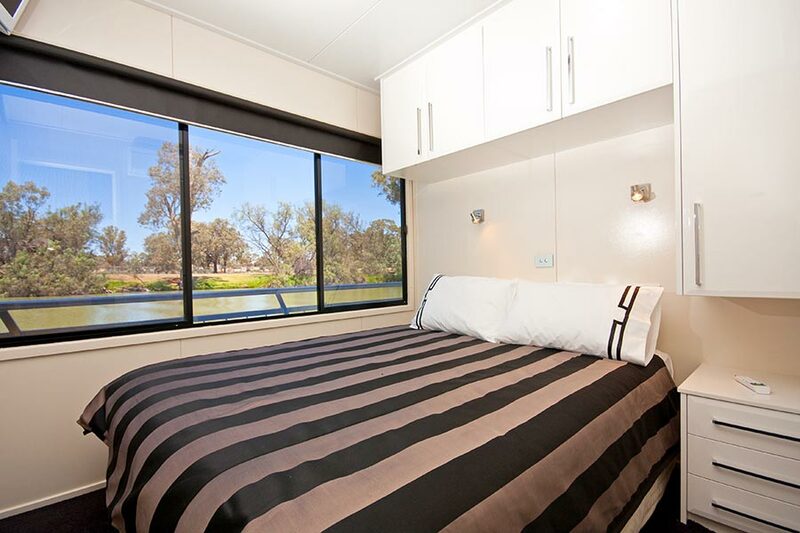 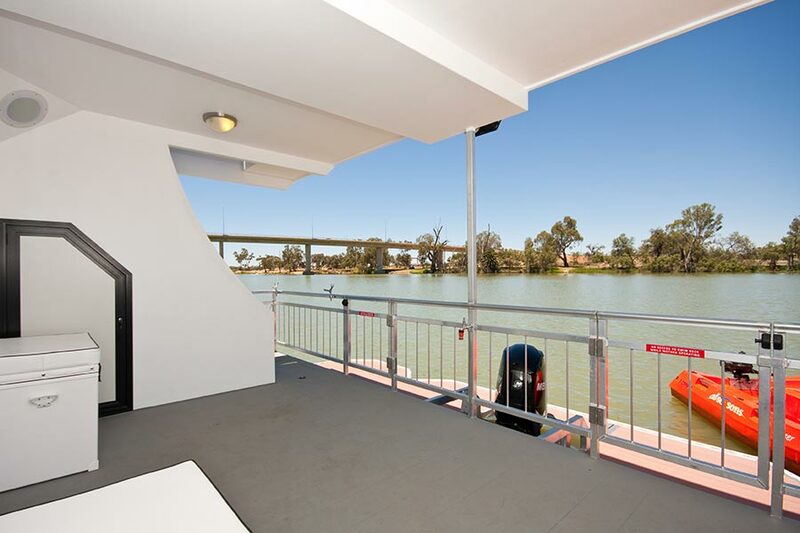 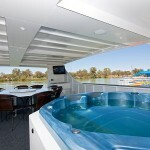 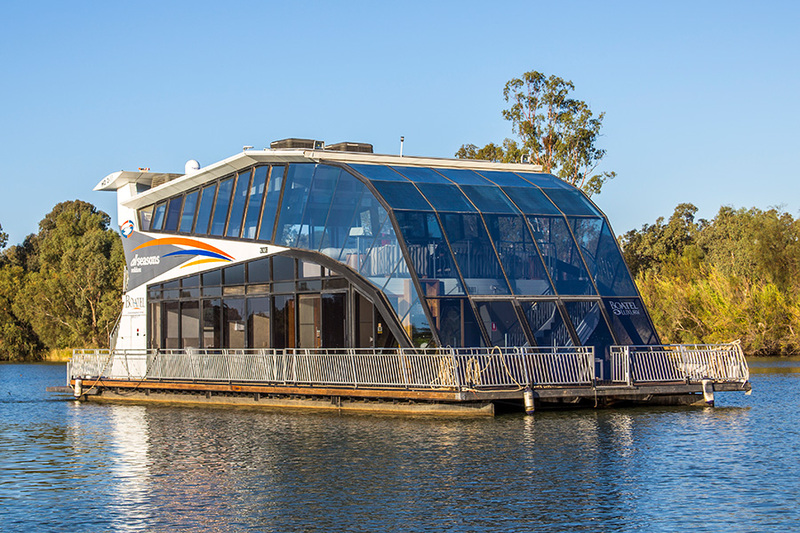 Sweet Indulgence has 3 queen beds or 2 queen beds & 4 bunks, all in a smaller yet indulgent houseboat. 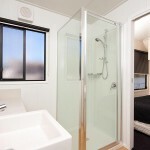 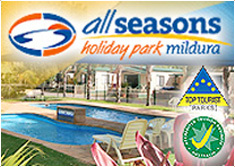 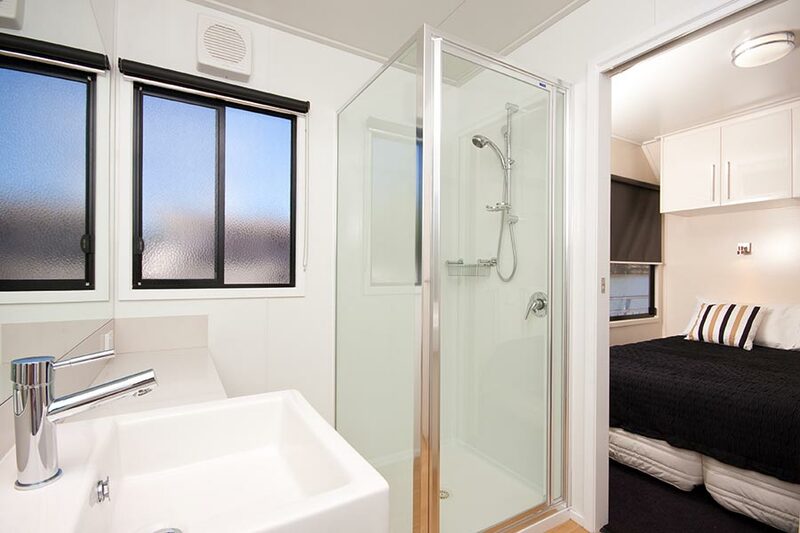 2 bathrooms (1 ensuite) and reverse cycle air conditioning / heating throughout. 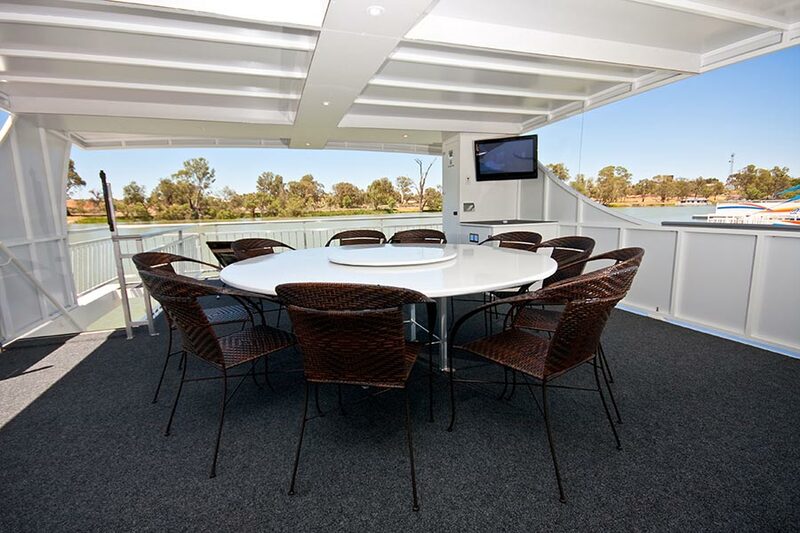 An economy cruiser ideal for a smaller group with larger expectations. 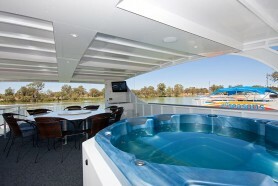 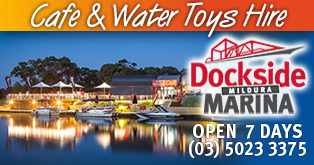 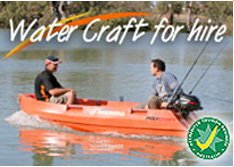 FREE PolyCraft Runabout Hire with every Sweet Indulgence holiday booked.